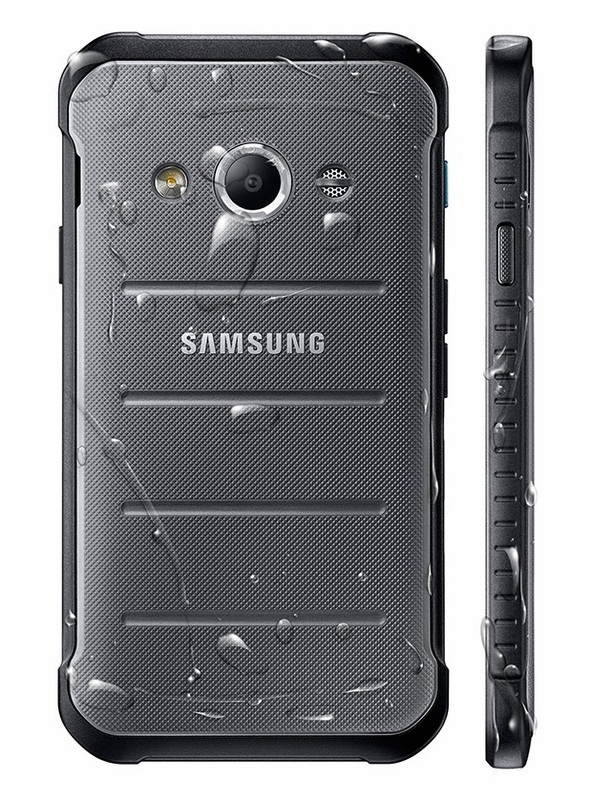 The Samsung Galaxy Xcover 3 is smartphone built to withstand the elements. 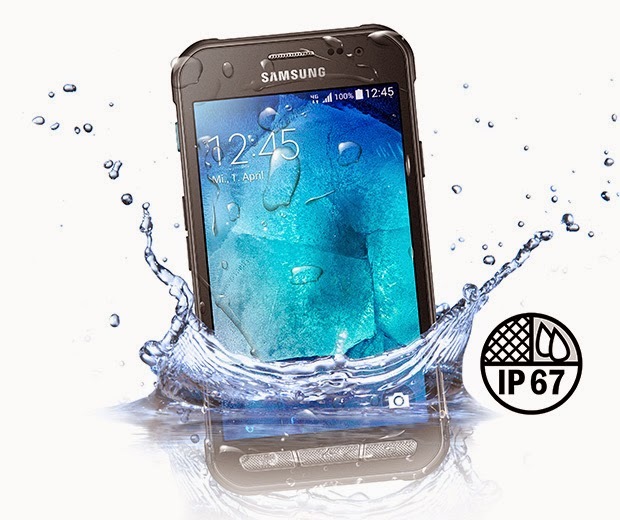 Like its predecessor, it is IP67-rated, waterproof and dust proof. It also comes with MIL-STD 810G certification, meaning it can withstand extreme temperatures and survive drops to the ground. Its hardware specs are nothing to write home about as the Galaxy Xcover 3 packs a 4.5-inch display with a resolution of just 480 x 800. There is a 1.2 GHz quad-core Snapdragon processor with support for LTE, 1.5GB RAM, and 8GB of expandable internal storage. There is a 5-MP rear camera with LED flash and a 2-MP front-camera. The smartphone is 9.95 mm thick and weighs 154 grams. 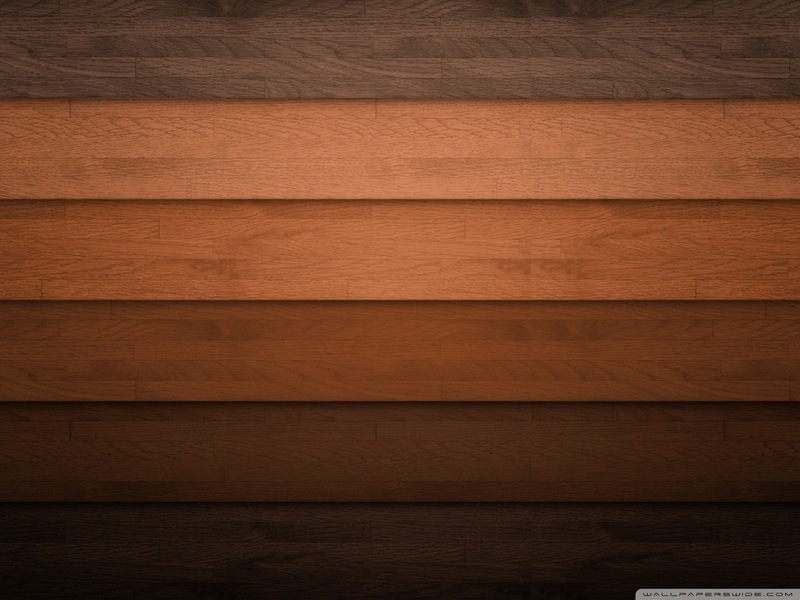 It also packs a 2,200 mAh battery.